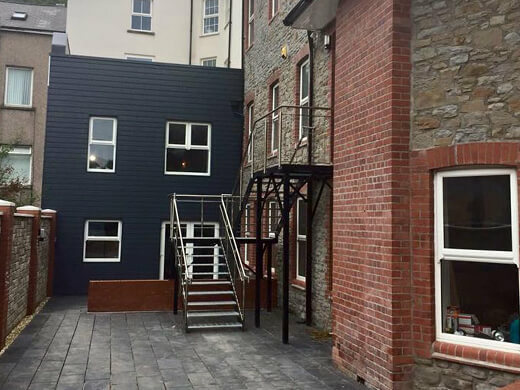 South Wales Windows & Doors supply and install commercial windows and doors to a wide variety of customers including housing associations, councils, schools and shops. We cover the Cardiff and South Wales region utilising the expertise and technical competence we have gained over decades in the industry to get the job done quickly and efficiently. All our work is carried out to the most exacting standards which is why we have built up such a fantastic reputation and why such a high percentage of our work comes through word of mouth recommendations. Why Choose Our Commercial Windows and Doors? We offer next generation windows and doors for low and zero carbon buildings, so if you are concerned about reducing your business’ carbon footprint we can help. 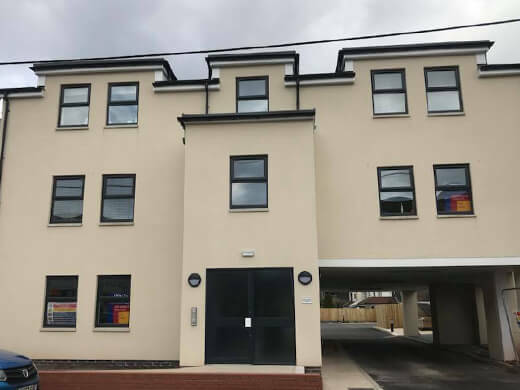 We also have a comprehensive design and technical support team who have lots of expertise working on new builds or refurbishment projects so any type of commercial project shouldn’t be a problem. Here at South Wales Windows & Doors, we have installed commercial windows and doors for customers across the country. In our commercial gallery, you can see some examples of completed commercial projects. Get in touch if you have a commercial project we can help with. Our school windows and doors improve the outward appearance of your school, as well as the safety, they are also incredibly eco-friendly. Increasingly we are contacted by schools who are seeking to reduce the maintenance and upkeep of their windows and doors. 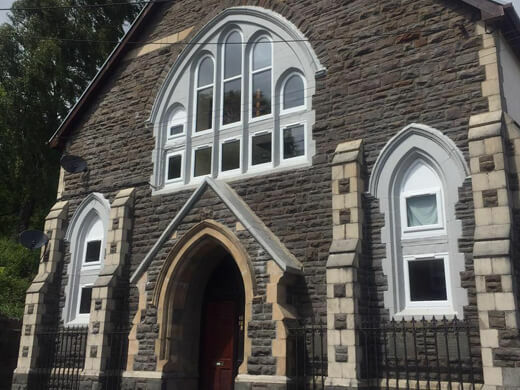 With such a variety of styles and designs available – and the ability to tailor windows to your taste - we have the right window for your council building. 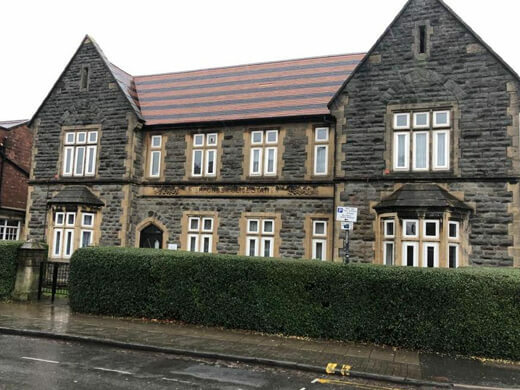 Whether it’s to smarten up the appearance of the council building externally, or to improve the energy efficiency of the building as a whole; our windows and doors are perfect. 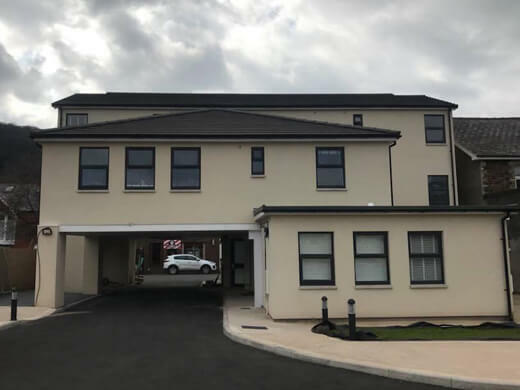 South Wales UPVC supply and install UPVC doors and windows to housing association properties throughout the Cardiff and South Wales area. 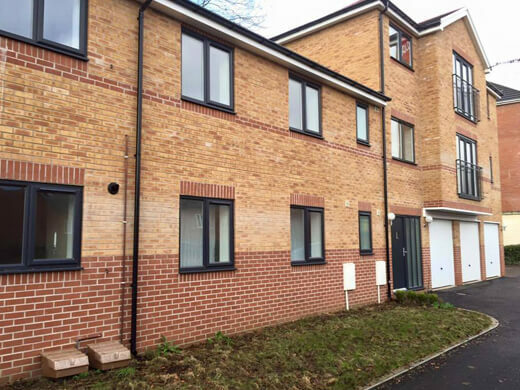 The installation of our windows can provide housing association tenants with warm, dry and safe housing. 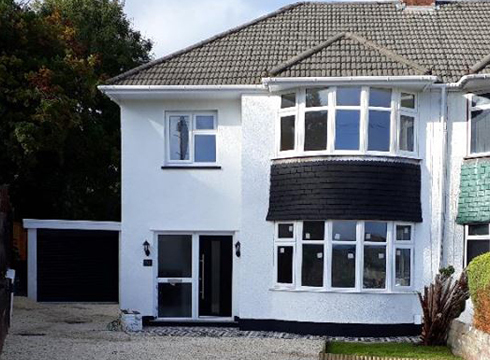 South Wales UPVC’s skilled in-house tradesmen have decades of combined experience when it comes to installing high quality shop windows and doors throughout Cardiff and South Wales. We stock a tremendous range of windows and doors to suit any style. If you would like any further information regarding our commercial services in the Cardiff and South Wales area, please fill in our online enquiry form or call us on 02920813488.